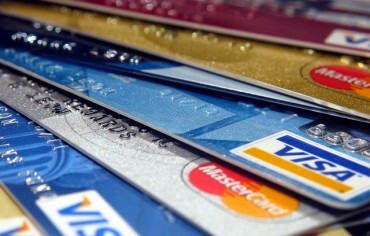 If you’re carrying credit card debt, it makes sense to pay it off as soon as possible. To do this, you have a few options to accelerate the speed with which you can pay it off, including using balance transfer credit cards. 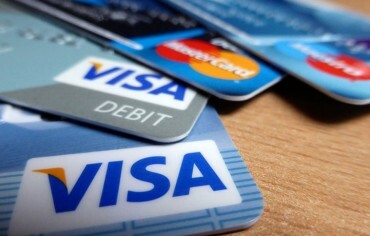 A balance transfer credit card is a credit card that offers a low promotional interest rate, usually between 0% to 11%. 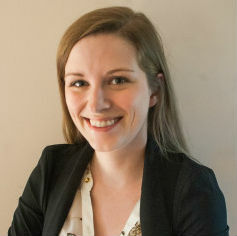 This interest rate is usually available for a set period, for example, six months. During that time, whatever balance you transfer to the credit card will enjoy the low interest rate, which will help you pay off your debt faster. Once the promotional rate expires, the interest rate goes back to normal. Some balance transfer credit cards charge a fee for this service, usually between 1% and 3% of the amount being transferred. So just how much can you save by using a balance transfer credit card? 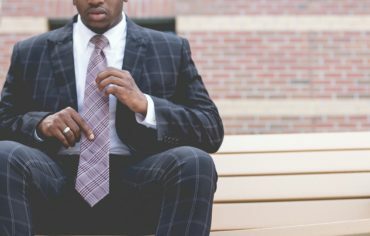 Let’s look at a few credit cards assuming you transfer a balance of $1,000 and pay $100 per month, and compare that to a typical credit card with a 19.99% interest rate. For a card with a 19.99% interest rate, it would take you one year to pay off the debt, and you’d pay $102.99 in interest. 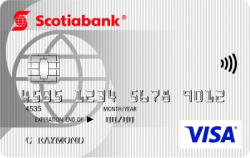 The Scotiabank Value Visa offers a special balance transfer rate of 0.99% which expires after six months. At that point, the interest rate goes up to 11.99%. The Scotiabank Value Visa charges a balance transfer fee of 1%, bringing the total amount you’ll have to pay off to $1,010. If you pay off your $1,000 debt at a rate of $100 per month, you’ll pay off the balance in just over ten months, and you’ll pay $14.77 in interest. 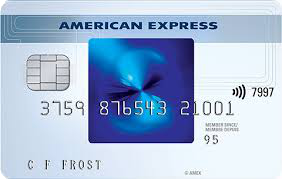 The American Express Essential Credit Card is a good option if you can’t pay off the entire balance transfer in one go because it has a relatively low interest rate after the promotional period expires. When you use this card you’ll enjoy a 1.99% balance transfer interest rate for the first six months, and 8.99% after that. This credit card has no balance transfer fee. If you use the American Express Essential Credit Card to pay off your $1,000 debt, you’ll pay off the debt in just over ten months and pay $15.44 in interest charges. 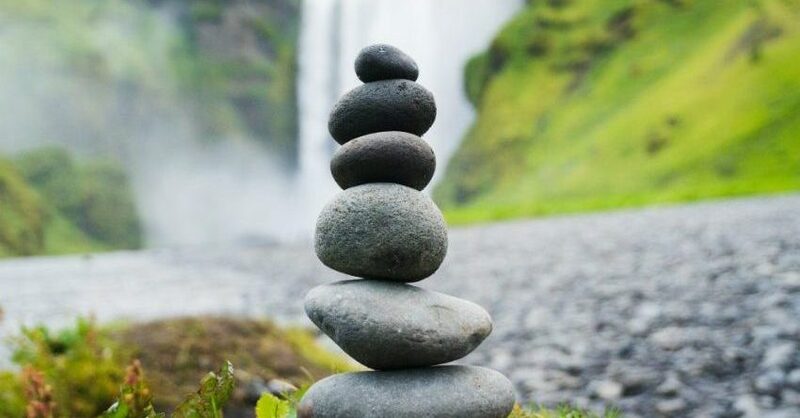 The SimplyCash Card from American Express offers a 1.99% balance transfer interest rate for the first six months, after which point your interest rate will rise to 21.99%. If you use this credit card to pay off your debt, it will take just over ten months and cost you $27.57 in interest charges. Choosing the best balance transfer credit cards for your financial situations comes down to how much you owe and how quickly you can pay it off.